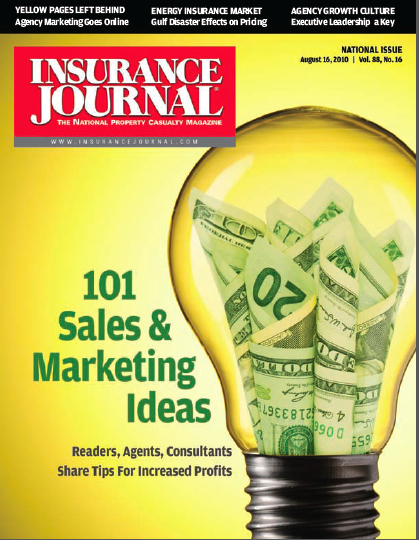 We show insurance professionals and agency principals how they can grow their businesses by developing strategic marketing plans, deploying effective sales initiatives, and supporting the professional development of their colleagues. 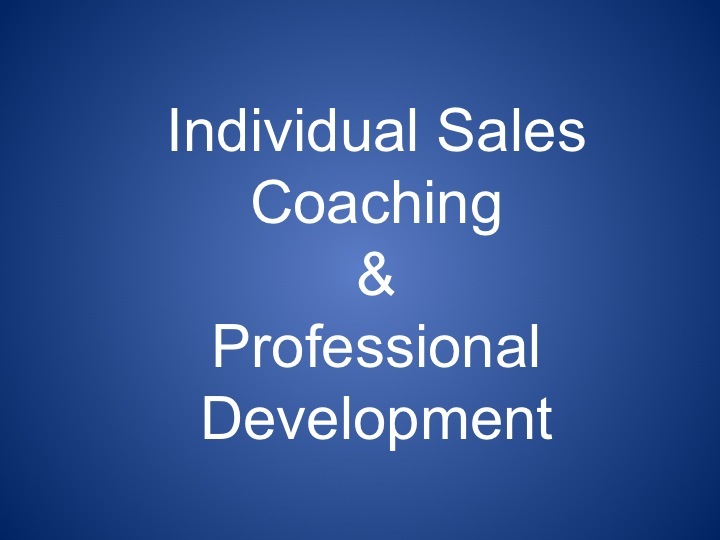 We are the antithesis of the 'one-size-fits-all' approach - we develop programs specifically for each client! We go beyond the all too common 'what you should be doing' approach, and work with our clients on 'how it is actually done' so that they can realistically achieve the results that are important to them! 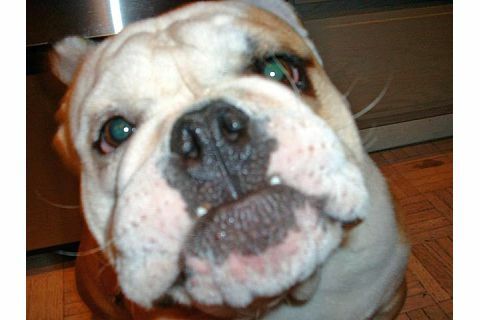 We were established in 2008 in Portland Oregon. 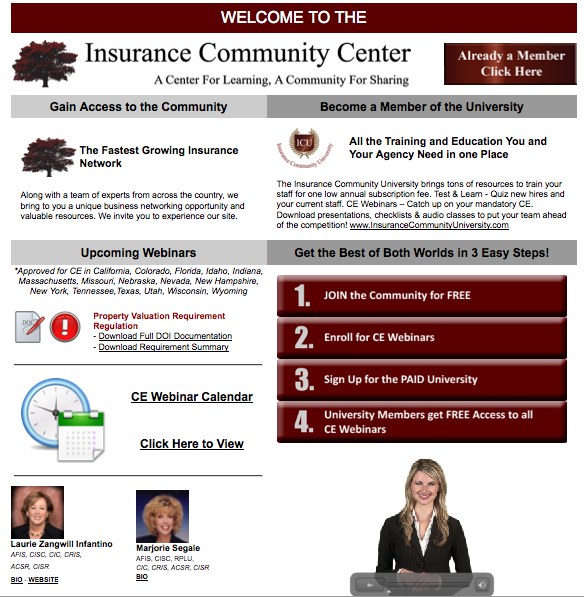 We have over 17,000 subscribers comprised of insurance professionals of all practice disciplines nationwide. We provide our services to clients across North America, Europe and Australia. 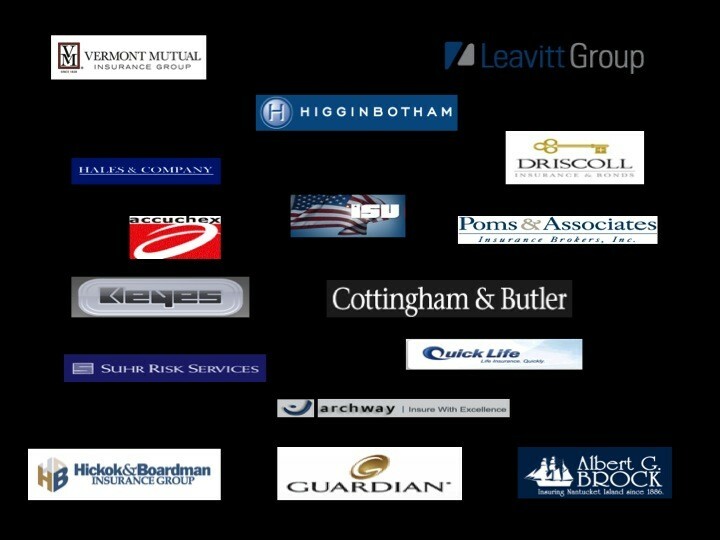 We primarily work with insurance agencies and brokerages of all practice specialties with annual revenues in excess of $5M of net commissions and fees and carriers, wholesalers and third party vendor solutions serving the US domestic market. 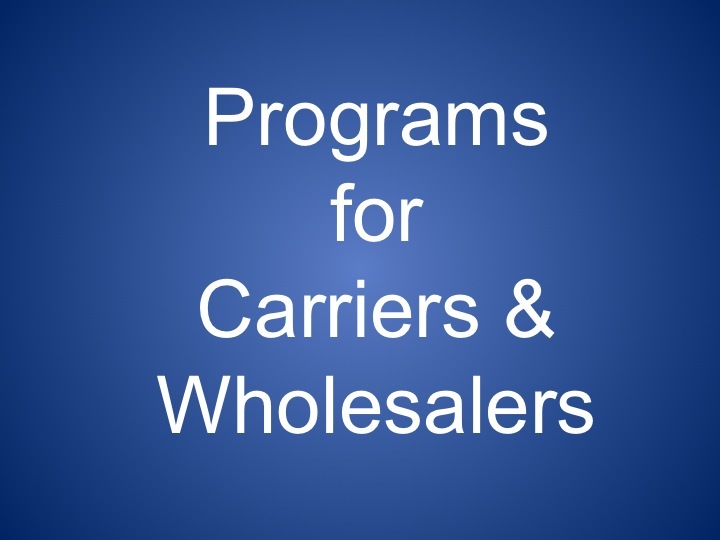 We build, we consult, we train, we coach, we provide resources and vendor solutions, we share our industry connections, we stress the fundamentals of the business and help our clients achieve the results they seek. Our services are provided by an advisory team with experience and nationally recognized accomplishments within retail insurance broking. Our experience was derived through our own business development work at local agencies and regionals, as well as our previous service in leadership positions with national and global insurance broking concerns. 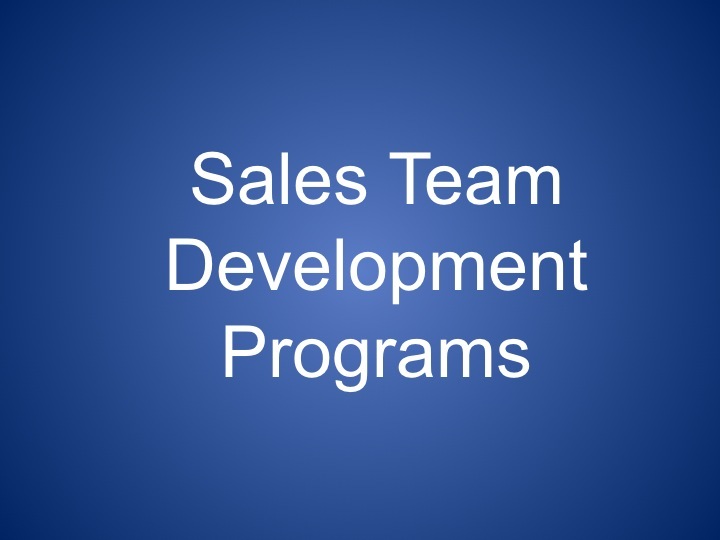 We understand business development and how to grow a book of business. 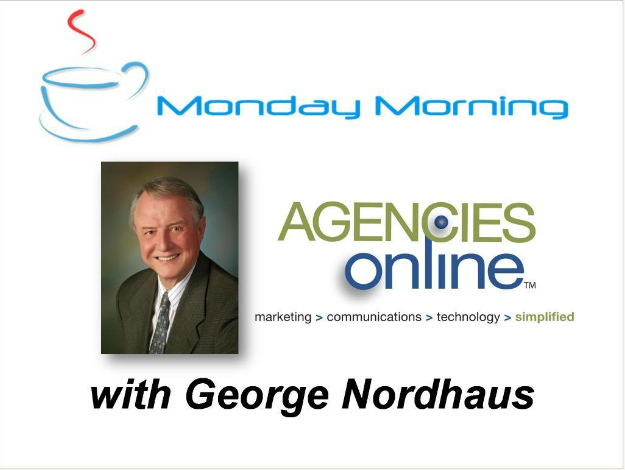 We understand how to build agencies and operate them profitably. Our practical experience differentiates us from other sales and agency consulting firms; which is why we generate results for our clients - every time. "I wholeheartedly endorse David Estrada and Rainmaker Advisory. I have personally worked with them for the past two years. In that time they have surpassed all of my expectations. 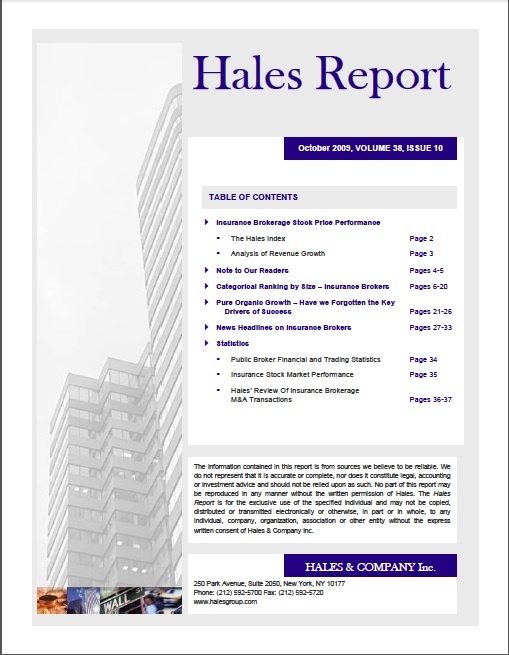 My organization is better, stronger and more vibrant as a direct result of their efforts." "Hiring David Estrada as a consultant is one of the best things I have ever done for my agency. Throughout the course of our work together he has helped me implement strategies that have led to long term sustainable growth for my business. Simply put, he has changed the way I work and the direction my business will take in the future. I would highly recommend David to any agency owner looking to take their business to the next level." 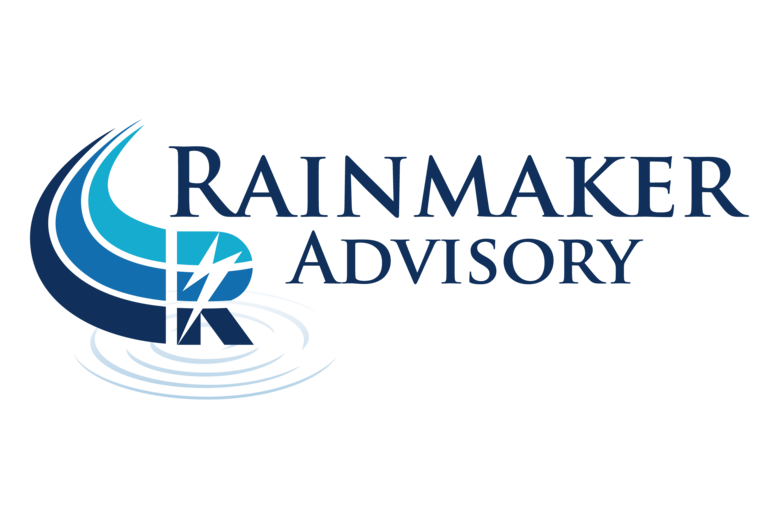 "If your an agency owner looking for a multifaceted resource that will help take your organization to the next level, I highly recommend Rainmaker Advisory. 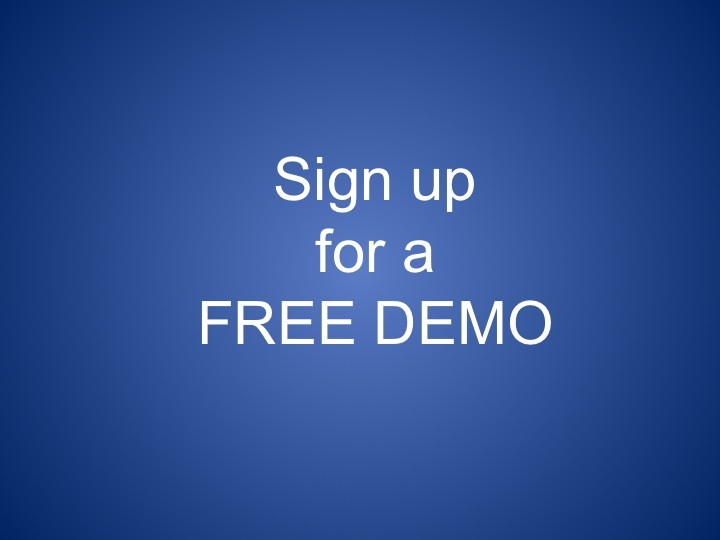 I personally guarantee it is one of the best investments you'll ever make!" "David is an excellent coach, mentor and idea generator. He does a fantastic job of shining light on opportunities that are right in front of you that you can't see on your own. These are revenue generating ideas. 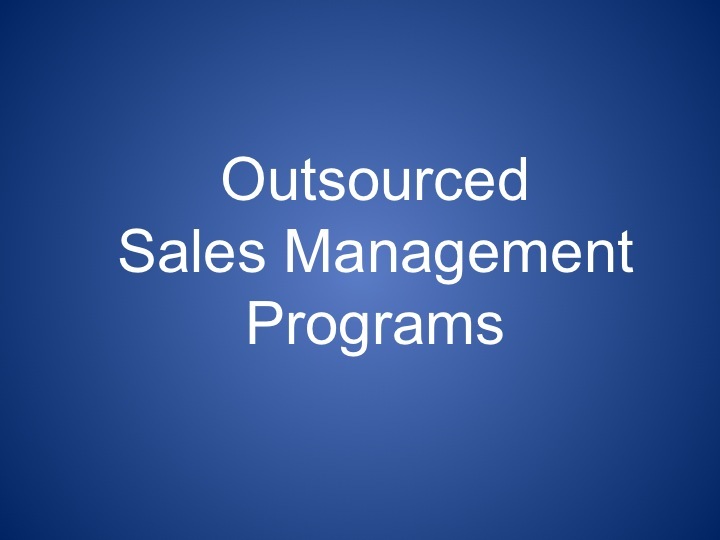 He has a deep knowledge in developing and tapping into multiple streams of prospecting. His "3 lines in the water" as he calls it has already benefited me and the compounding effect over my career is exciting to think about. I look forward to working with David again. 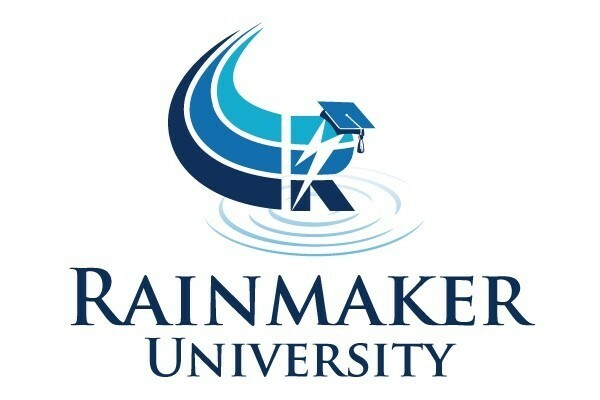 "We have been working with David Estrada and Rainmaker Advisory for nearly a year now. What started as a short-term relationship has turned into a long term one because of the great work David has done. David brings a unique combination of sales and operational expertise that, together, make a potent force for any business trying to grow in today's economic environment. If you want to grow sales, "inside and out," plus have the tools in place to profit from that growth. I recommend hiring David Estrada and Rainmaker Advisory. You will be glad you did." 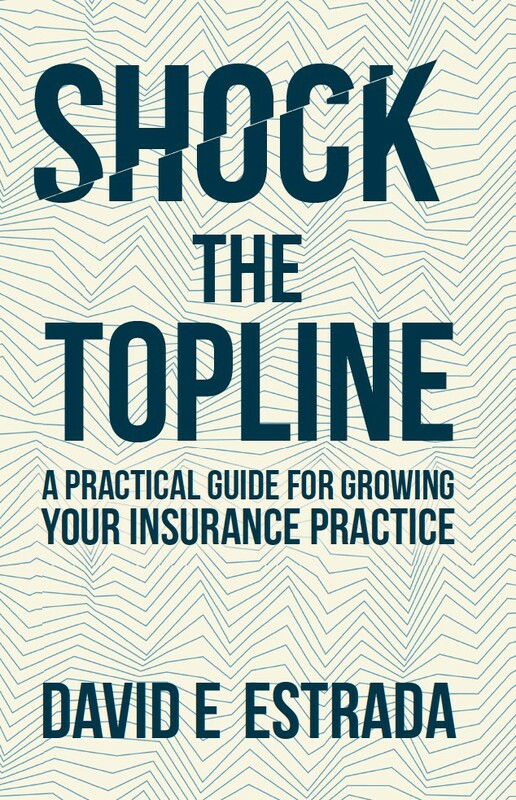 'Shock the Topline' offers a practical, no-nonsense guide for insurance professionals who want to achieve success and generate opportunities for career advancement. The book focuses on three core elements vital for success: gaining perspective within the industry, increasing topline revenues, and developing leadership skills.